The GL78 is another exceptional unit which draws to the full on the past achievements of Goldring-Lenco and adds some new ideas of it's own. In fact it's a further development of the famous GL75, and improves still more on a unit which itself has become a yardstick of hifi excellence. In the GL78P, the drive through the 4-pole motor and the conical spindle allows for infinite variable speed adjustment. The pick-up arm, which can be balanced out in every plane, has low inertia and a friction-free movement through its knife-edged bearings, and adjustable stylus pressure from 0 to 5g. 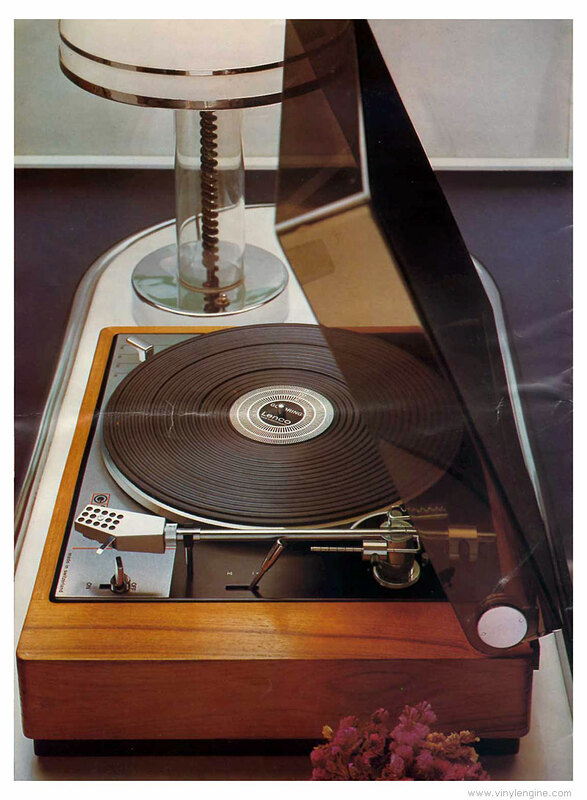 It assures faultless reproduction with minimum record wear. 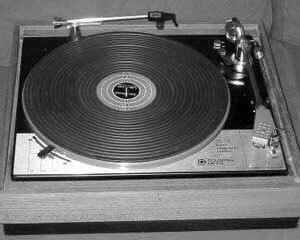 The unit features a new shut-off which automatically stops the turntable and lifts the arm from the record at the end of play. Override manual control is also provided. The GL78 chassis is fitted with four hydraulically damped suspension springs which ensure that the stylus is kept in constantly close contact with the record. The unit is housed on a handsome plinth with friction hinge dust cover. Goldring GL78 / GL-78 owners manual, service manuals and schematics are for reference only and the Vinyl Engine bears no responsibility for errors or other inaccuracies. The PDF files are provided under strict licence. Reproduction without prior permission or for financial gain is strictly prohibited. This website is not affiliated with or sponsored by Goldring.